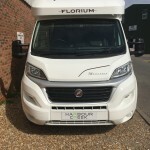 Another fantastic example of the French made Fleurette Motorhome range. 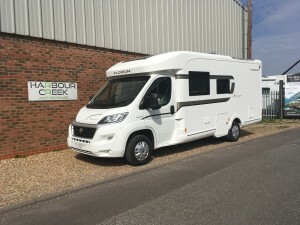 The range’s must-have motorhome, thanks to its ultra compact size and its L-shaped lounge, whose extending table can serve up to 5 guests, its kitchen with a removable shelf to optimize space, and its large fridge with freezer makes this one of the best equipped on the market. 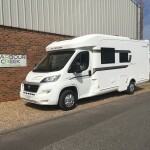 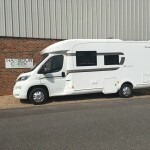 There are very few motorhomes available on the market that offer 5 seats and 5 berths under 7 metres but this is one. 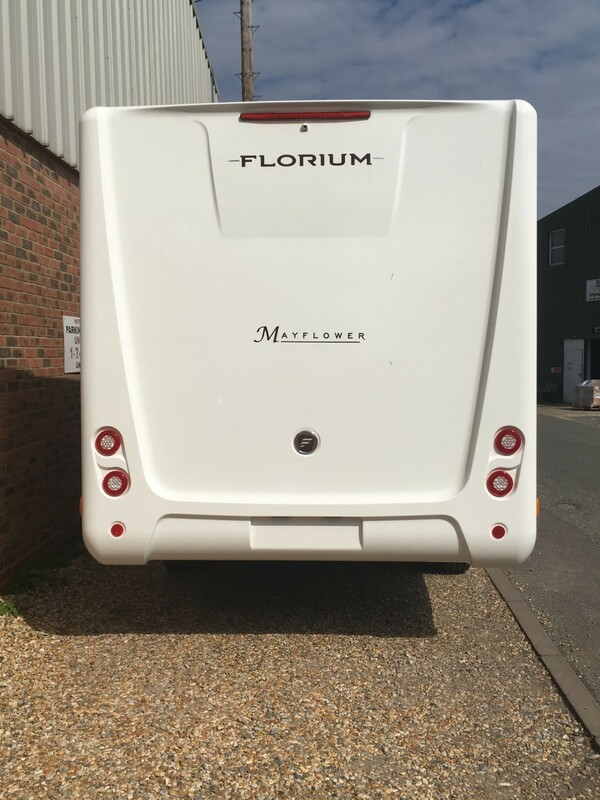 This example from Fleurette offers a fixed rear French bed, and electric drop down bed along with a 5th single bed when you convert the lounge. This model boasts one of the largest L-shaped lounges available in a motorhome of this size offering a very spacious main living space. 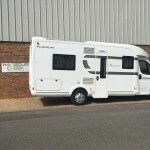 Here you can wine and dine 5+ adults with ease in a light and airy environment wherever you may end up staying. 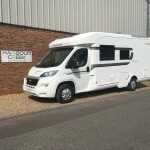 Being a Fleurette this motorhome is finished with the highest quality materials and French chic meaning you sense the luxury as soon as you step inside this Low-Profile Motorhome. 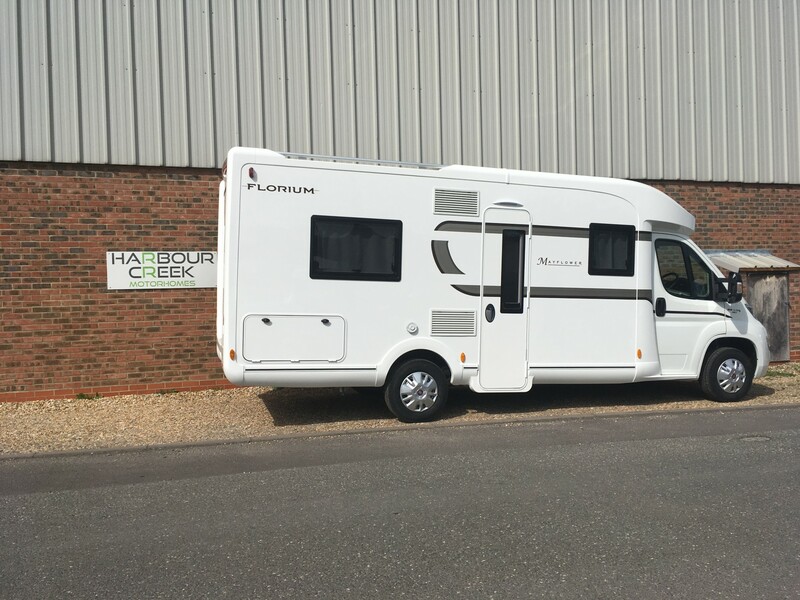 You are greeted with a beautifully appointed Kitchen offering an abundance of useable worktop along with a full size fridge and freezer, a 3 burner gas Hob and extractor along with a large sink and ample drawer and cupboard space. 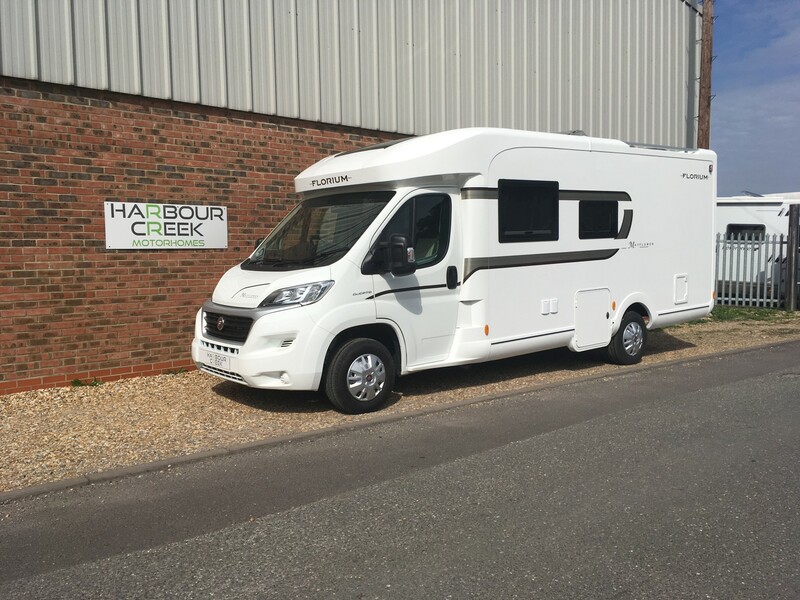 Harbour Creek Motorhomes are one of the UK’s largest family owned Westfalia dealers, and new Campervan specialists. 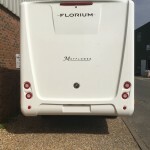 We represent some of the highest quality manufactures from the UK and Europe. 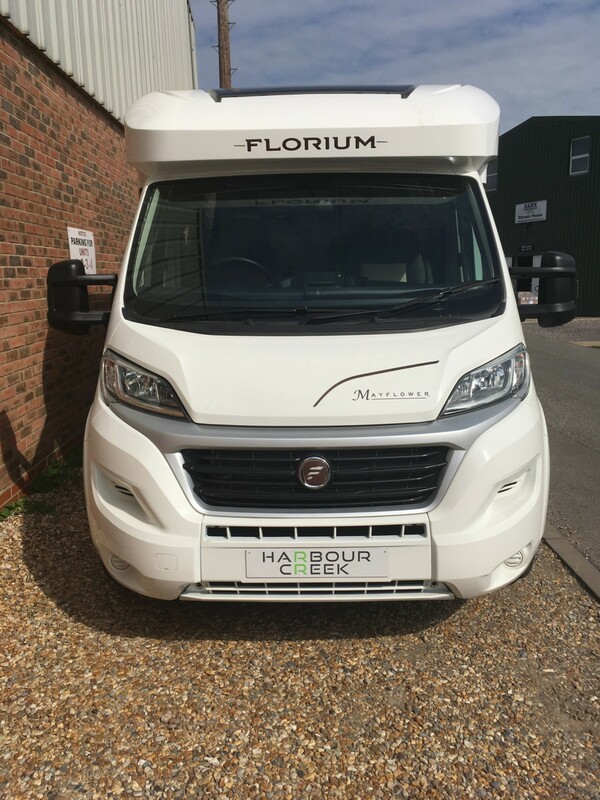 Most models are available for viewing at our Hayling Island showrooms, we offer a complete range of approved accessories and provide a full comprehensive demonstration/handover upon collection, we pride ourselves on our high level of customer service and friendly approach. 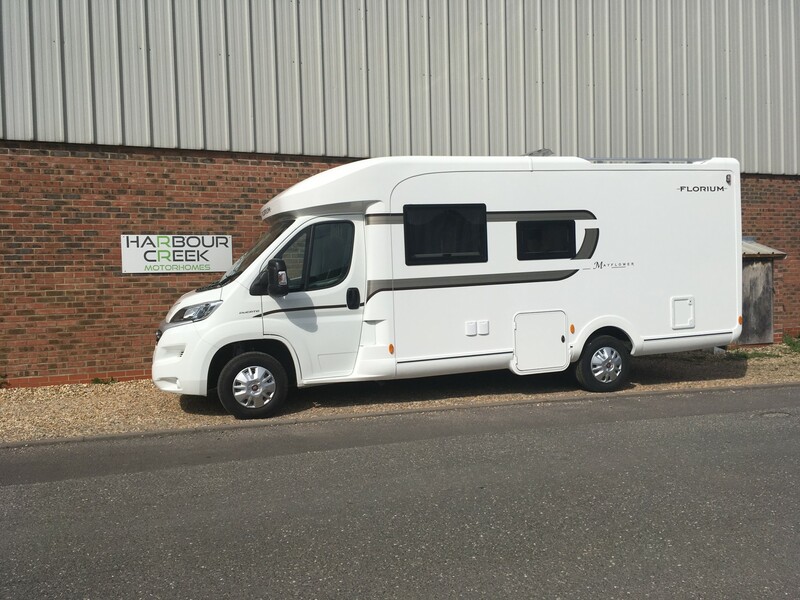 Finance and part exchange are also possible subject to circumstances, please call us to discuss any part exchange (motorhome, caravan, luxury vehicle) that you may have.